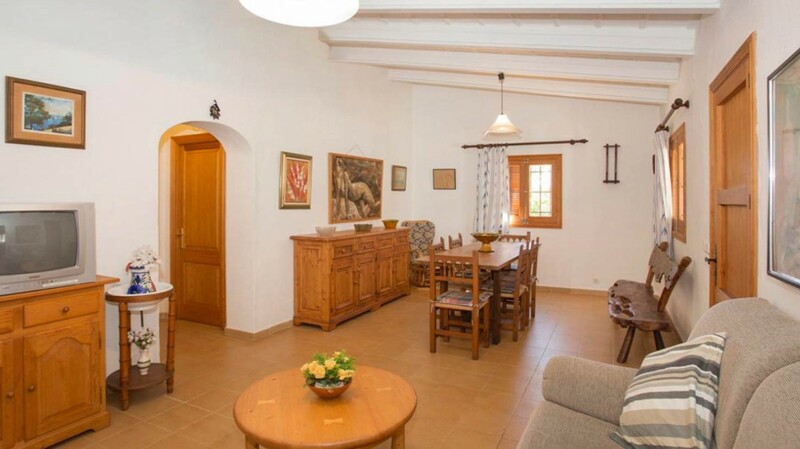 Country house for sale in Pollensa, Mallorca. 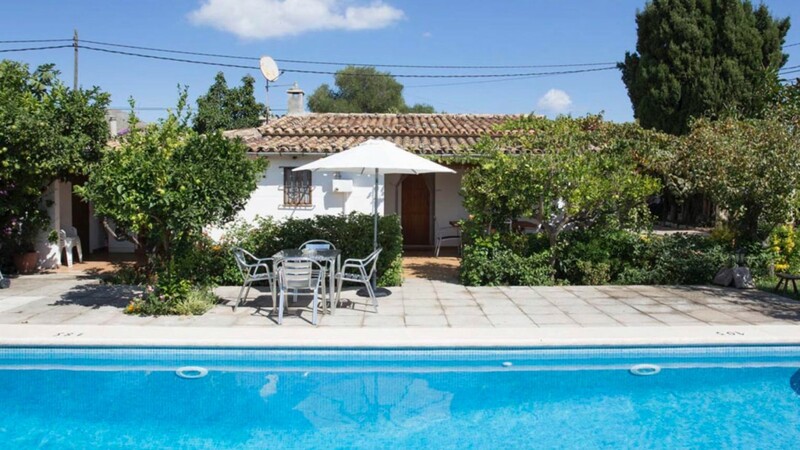 Holiday rental license and pool​. 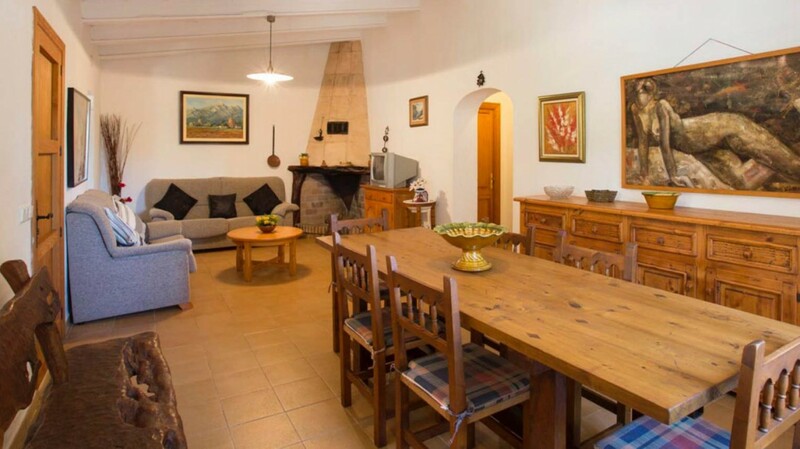 This pretty country house is located just 2km from highly sought after coastal town Puerto Pollensa in the north of Mallorca. 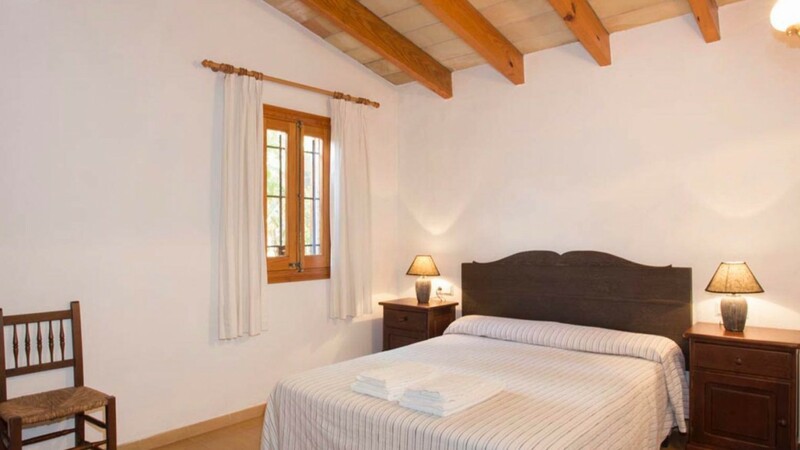 It is surrounded by beautiful Mediterranean countryside and is a short drive from the sandy beaches and the promenade with a wide range of restaurants, shops and places of interest. 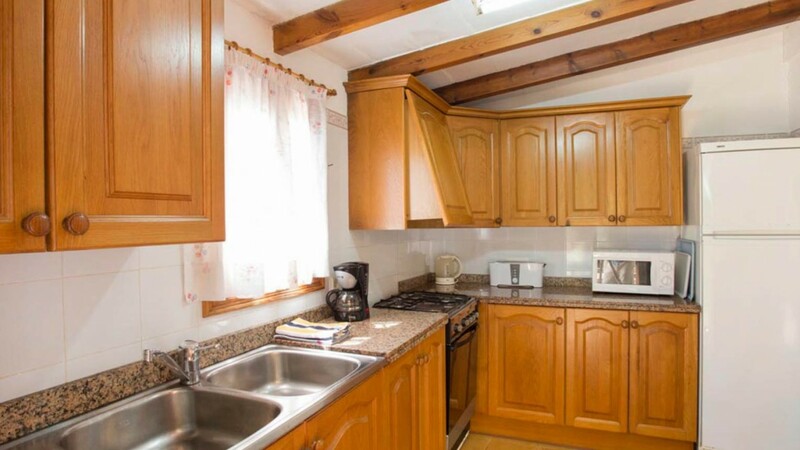 This interesting property is all on one floor and comprises a living room with dining area, fully fitted, 2 bedrooms and 1 bathroom. The plot of 1200 sqm with a beautiful covered terrace, private garden and pool is easy to maintain. 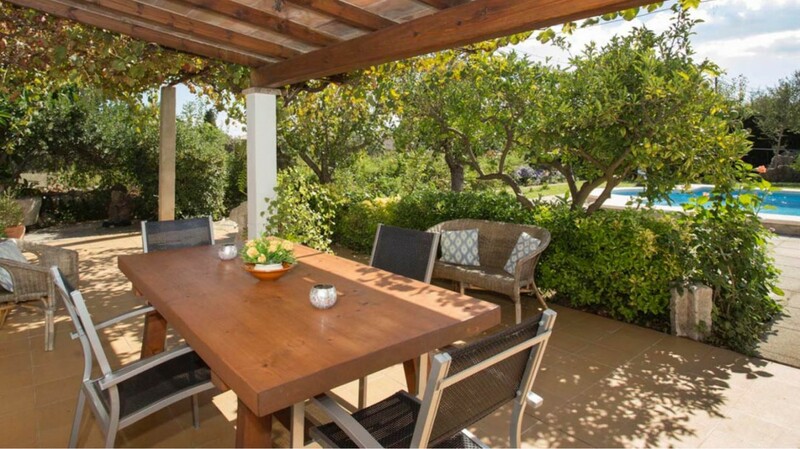 The house has a holiday rental license, it is an excellent opportunity to invest in one of the most demanded places in Mallorca. The Port of Pollensa is located at the foot of the mountains of the Serra de Tramuntana, an ideal place to practice a variety of outdoor sports, be on one of its sandy beaches under the warm sun and cool off in the sea. All this just a few minutes from the historic towns of Pollensa and Alcúdia, and 40 from the beautiful city of Palma de Mallorca. Modern apartments for sale in Puerto Pollensa, Mallorca. Close to the beach.